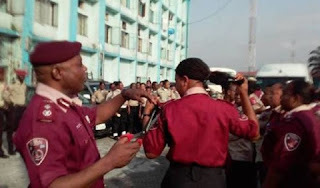 The Rivers State Sector Commander of the Federal Road Safety Commission, FRSC, Andrew A. Kumapayi, has been recalled by the Commission’s Corps Marshal, Boboye Oyeyemi, over the cutting of hairs of some female officers. 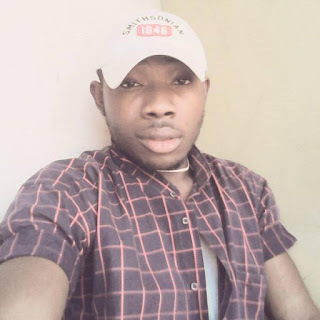 The female officers involved were also recalled as the Corps Marshal ordered for the full probe of the incident which has attracted mixed reactions. The female officers were allegedly carrying long hair in the Rivers State Sector Command, Port Harcourt.